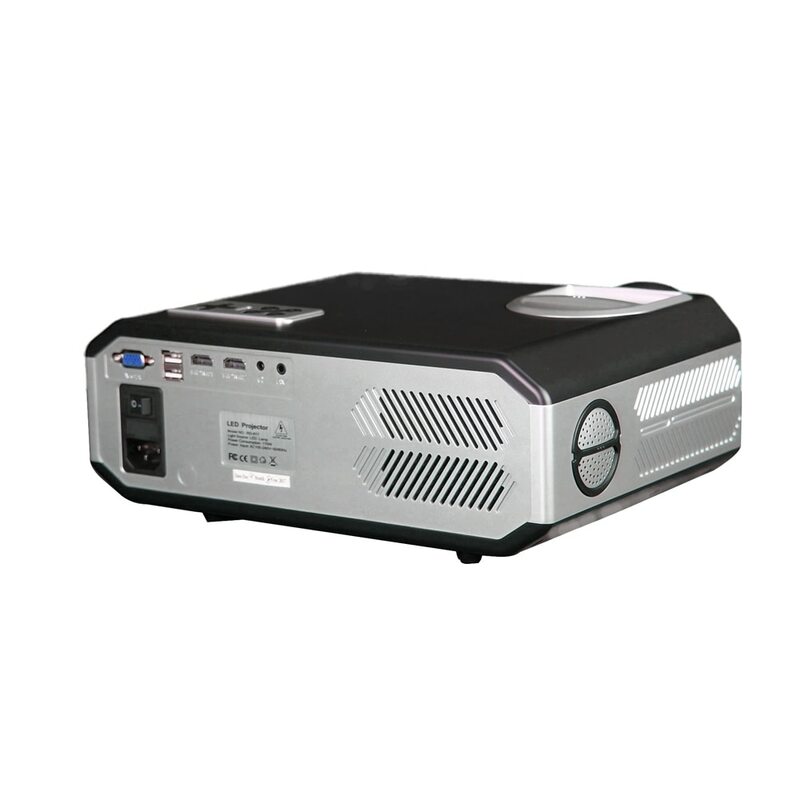 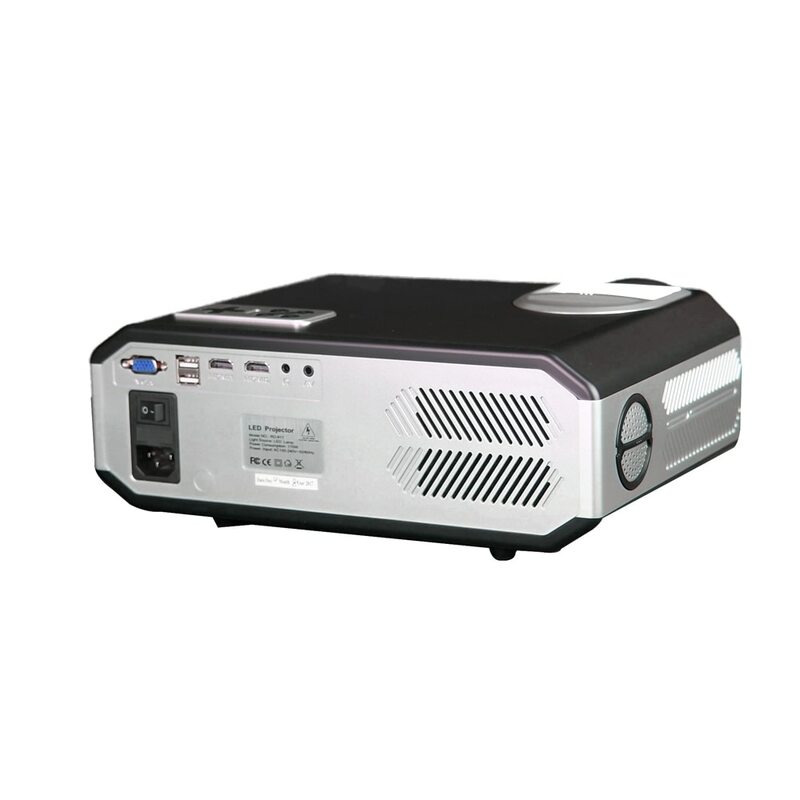 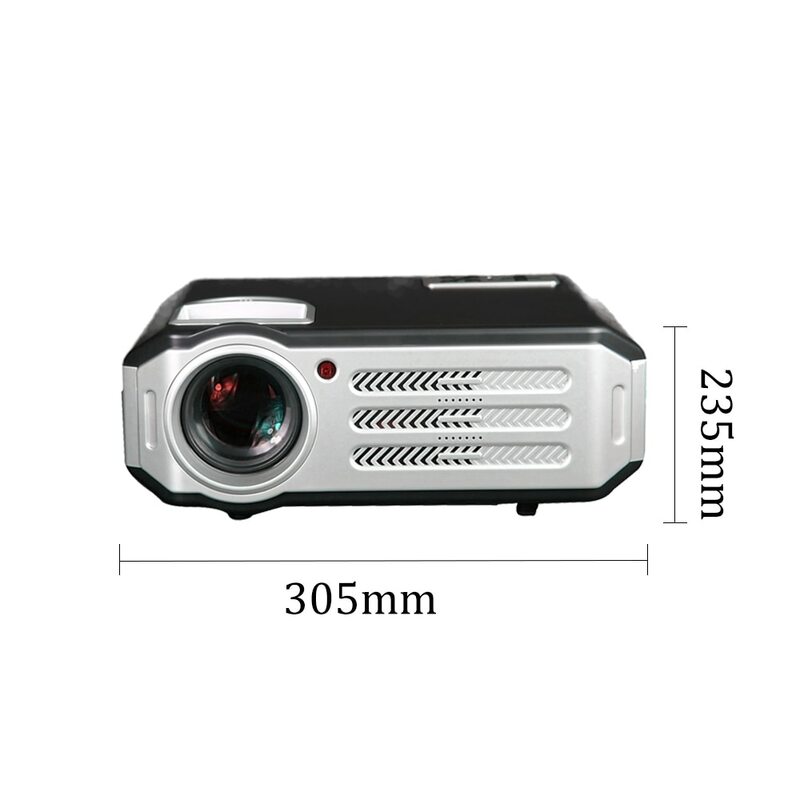 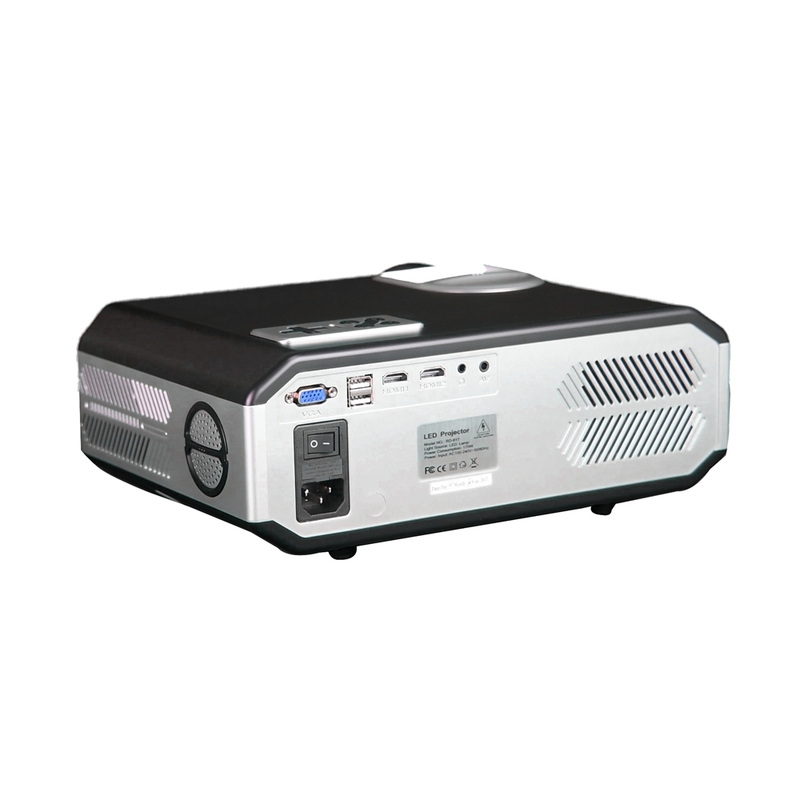 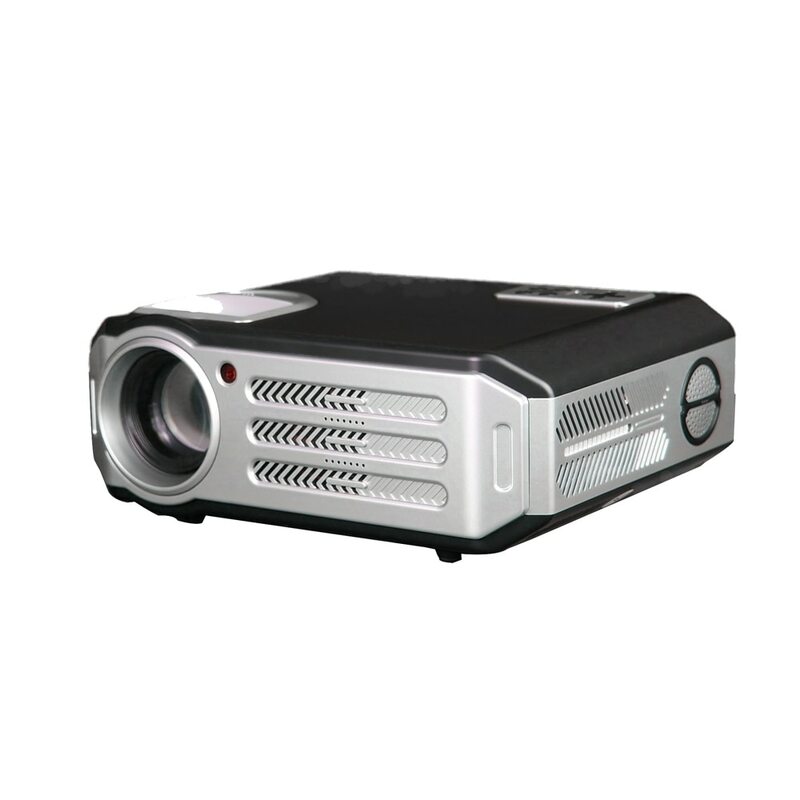 This projector is easy to use in a variety of occasions, it can play anything you want, all the effects are very good. 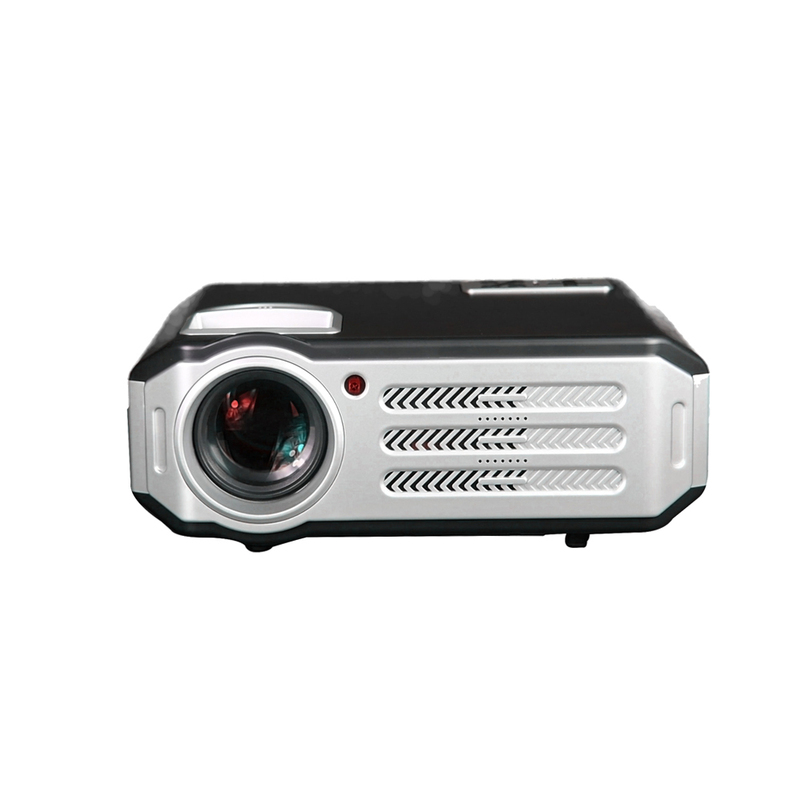 Low power consumption, more energy-saving, dustproof design. 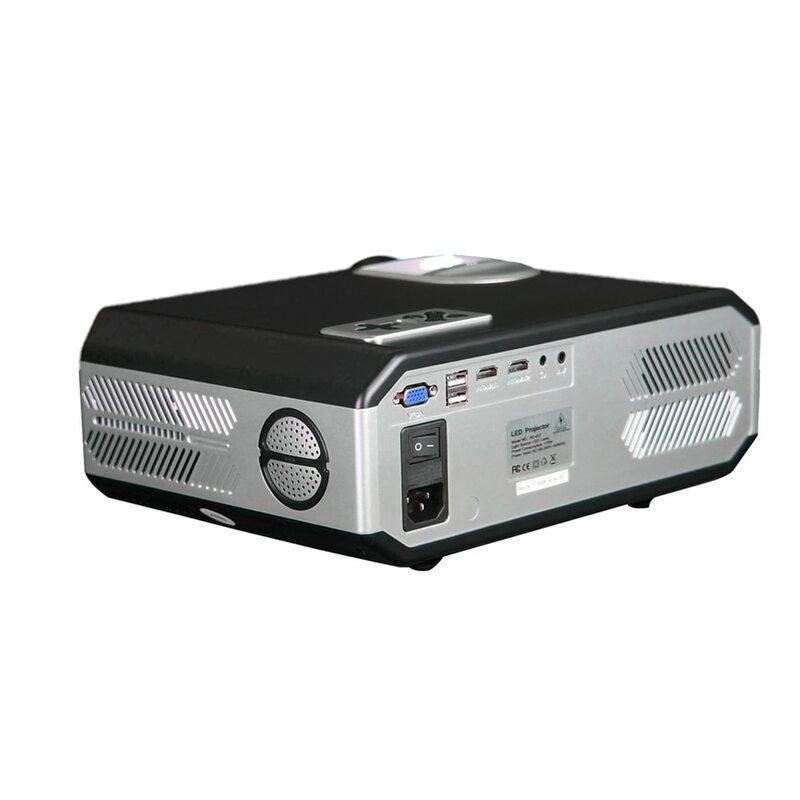 Rich interface, support for a variety of external devices, to connect TV box, laptop, dance machine, etc. 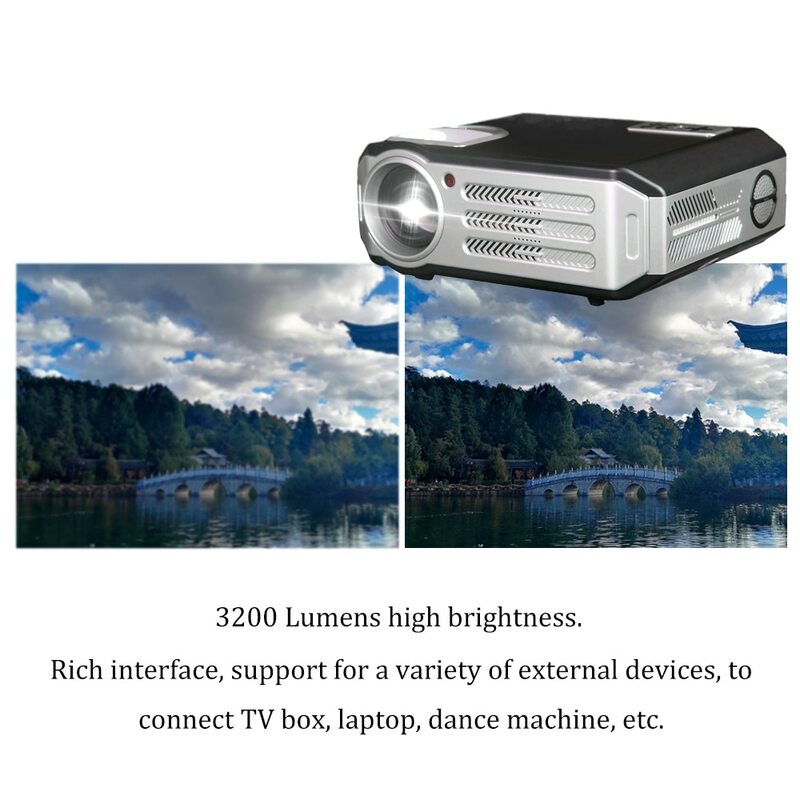 Long lifetime LED lamp, beautiful in colors and more abundant. 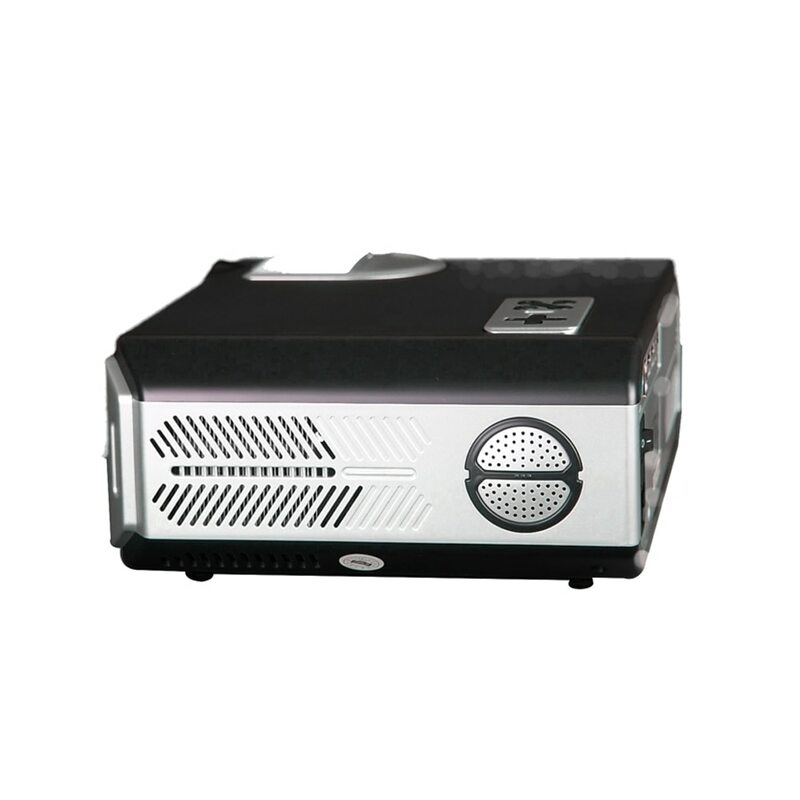 Complete sealing design and high-efficiency cooling channel which can remarkably enhance its stability and lifetime. 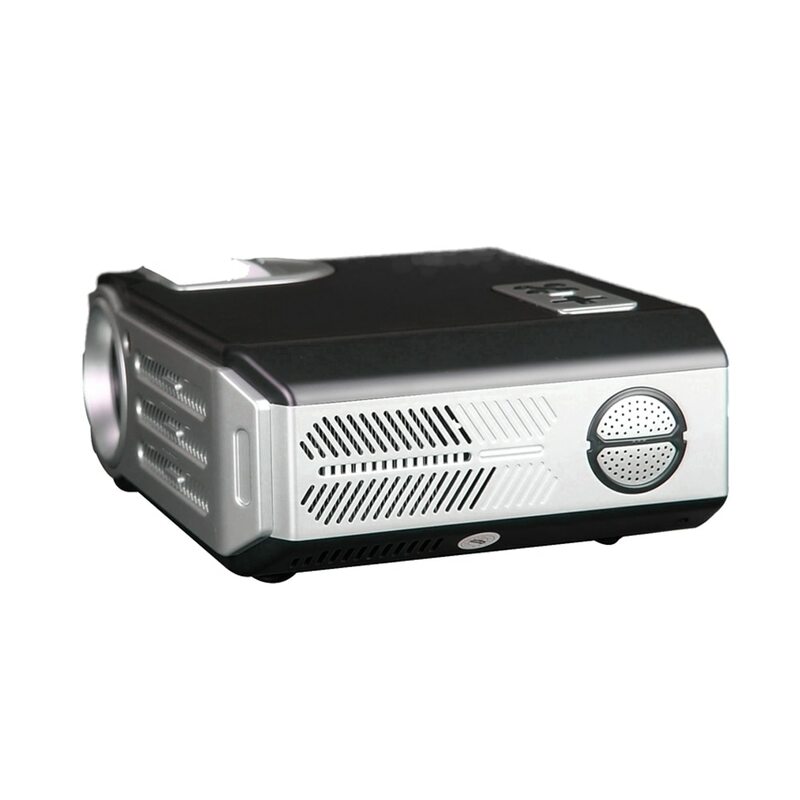 More interfaces: TV/AV/USB/SD/High Definition Multimedia Interface, and stereo earphone, rollover image which supports upward and downward installation. 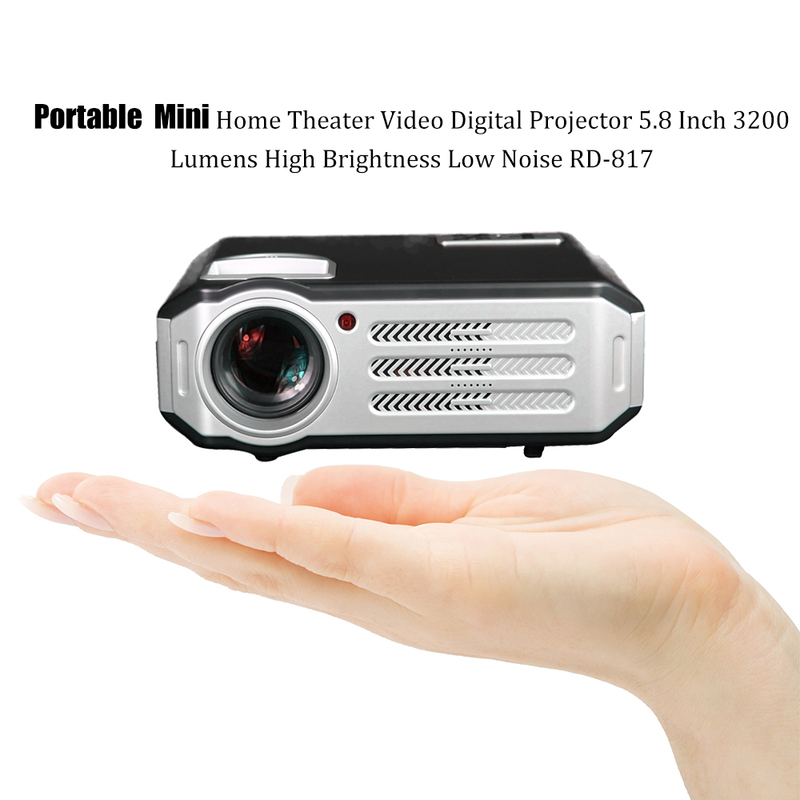 Smaller size, easy to bring you more perfect home theater. 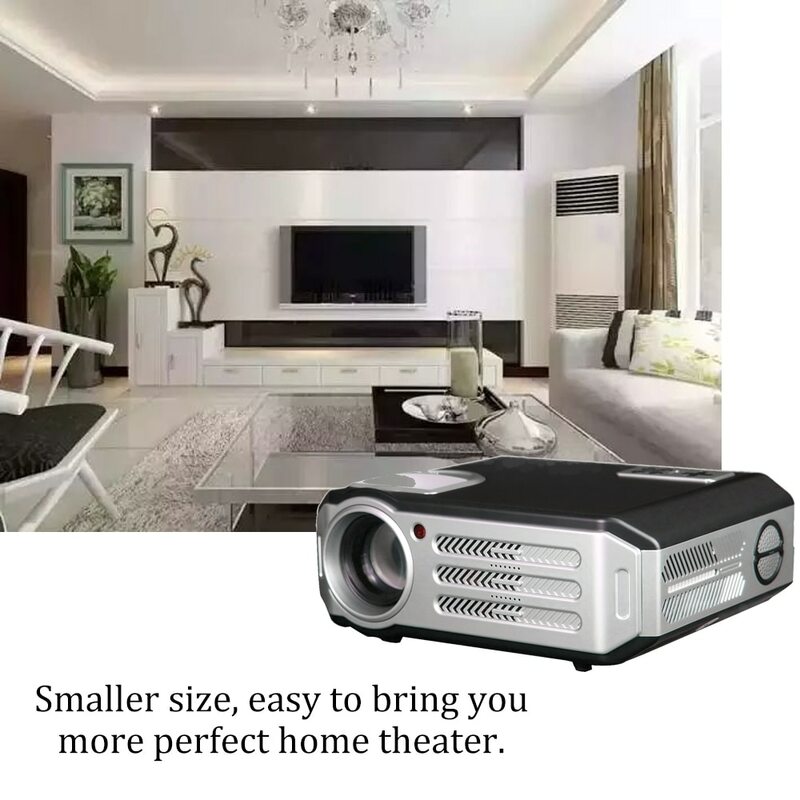 Large applications, home theater, business, outside, entertainment. 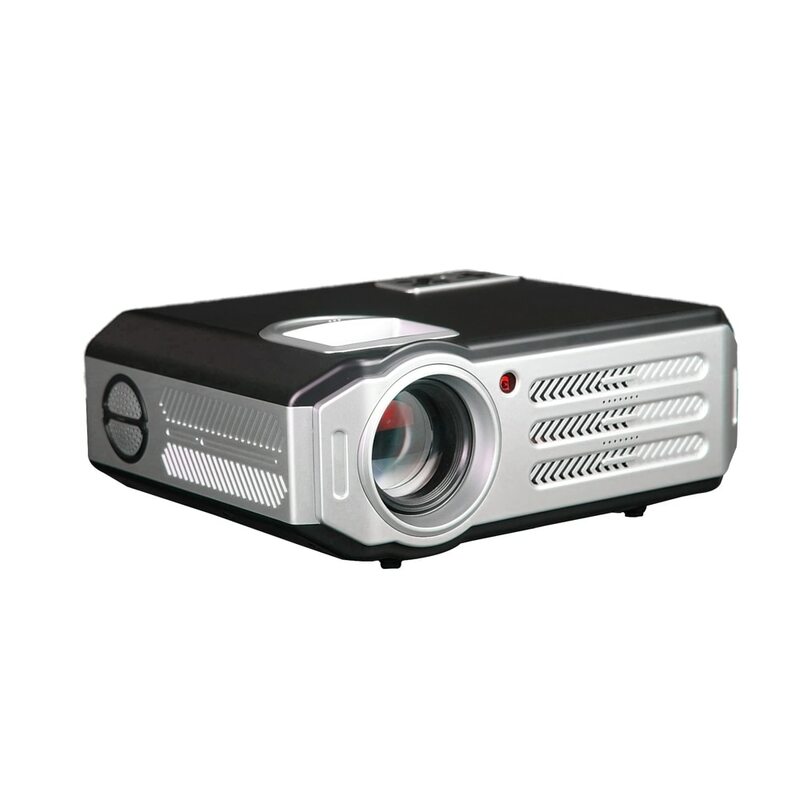 Copyright © 2019 futureshopdeal.com All Rights Reserved.